6. If you need to verification the samples, you will Get the sample photos or real sample according to your requirements in the shortest time. 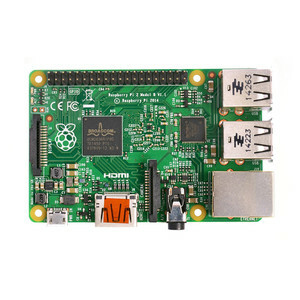 If you are very urgent to get the price, please call us or tell us in your email so that we will regard your inquiry priority. 4) What about the lead time for mass production9 Honestly, it depends on the order quantity and the season you place the order. 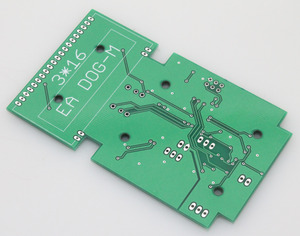 Golden Weald have 4 Hand-insertion lines with 10 temperaturerange wave-soldering, we can assure your pcba bom list on board connector and throught hole component best quality. 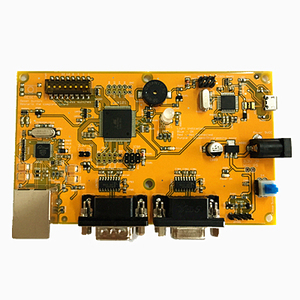 Golden weald all of the component come from original manufacturer, we nerver use one old chipset and cheaper component for our customers. 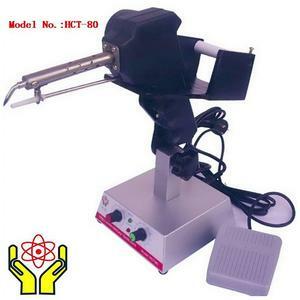 Golden Weald is a professional EMS company with 20 year experience, we have strong component purchase ability with best quality and best price, Hope we can have long relationship for all of our customers in the future. 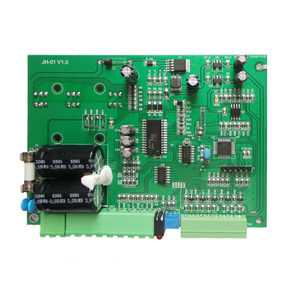 Shenzhen Fulltronics Technology Co., Ltd.
We make products by strict engineer processes. Your files are never shared nor will any third parties have access to your design files. 2. 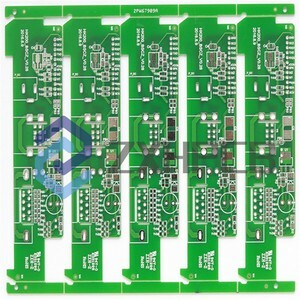 For small quantity orders, can you produce prototype PCBs9 Yes. 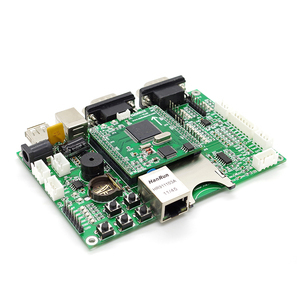 Special requirements:Buried and blind vias, Impedance control, via plug, BGA soldering etc. 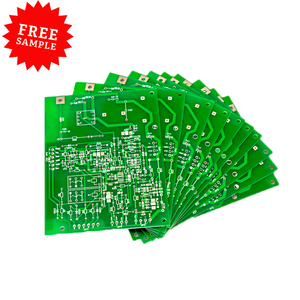 PCBA Capabilities Turnkey PCBA PCB+components sourcing+assembly+package Assembly details SMT and Thru-hole, ISO SMT and DIP lines Lead Time Prototype: 15 work days. Mass order: 20~25 work days Testing on products Flying Probe Test, X-ray Inspection, AOI Test, Functional test Quantity Min quantity: 1pcs. etc Products Show Our Service HackRF one Passed the ISO9001:2008 quality system authentication and CE, ROHS authentication. 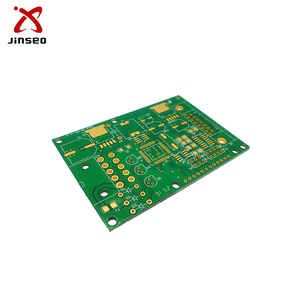 PCB Passed the ISO9001:2008 quality system authentication and CE,ROHS authentication. 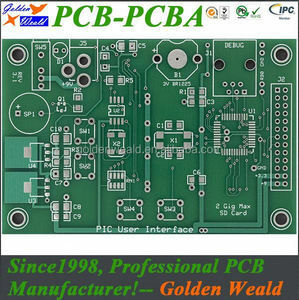 PCBA Passed the ISO9001:2008 quality system authentication and CE,ROHS authentication.